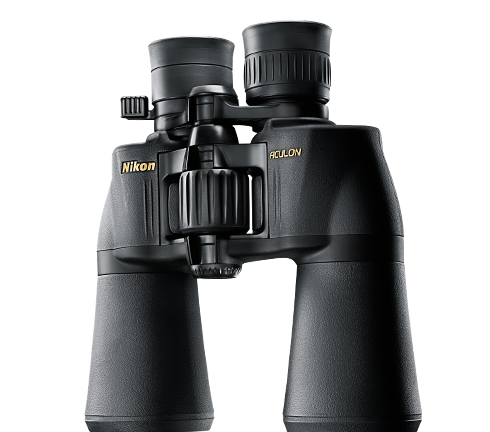 The ACULON A211 10-22x50 zoom binoculars feature adjustable 10-22-power multicoated lenses and 50mm objectives fabricated with Nikon's exclusive lead and arsenic free Eco-Glass™. The BaK4 Porro prism systems within all ACULON A211 binoculars deliver a high quality image under a multitude of lighting conditions, making these binoculars effective from dawn till dusk. All together the ACULON A211 10-22x50 zoom binoculars are a quality, cost effective choice. 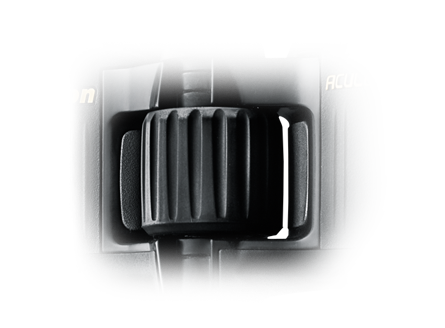 A triad of optical technology is integrated into the ACULON A211 binoculars. 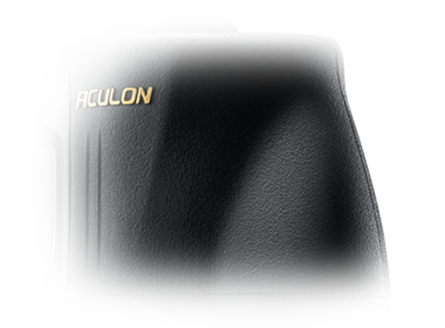 The unique zoom feature delivers a wide range of magnifications that can be quickly tailored to the situationv, while lens multicoating enhances image brightness. The environmentally-friendly Nikon Eco-Glass ' lenses deliver astonishing clarity and precision in a lighter-weight, lead and arsenic-free glass composition. 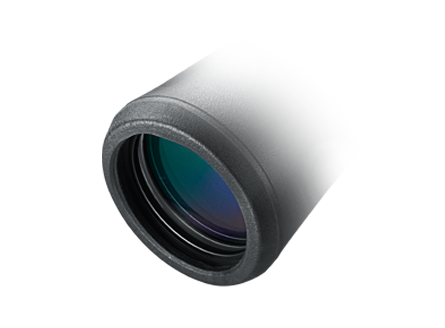 ACULON A211 10-22x50 zoom binoculars are built to handle virtually any environment you can bring them into. No matter what the weather conditions may be, you will always have a sure, non-slip grip on your binoculars, making them one piece of equipment you can always count on to perform. Easy-to-reach zoom control knob allows for quick and easy adjustment of the binoculars' magnification from 8 up to 18-power.